Canada’s oil and gas firms are hopeful Donald Trump's election-night victory will translate into approval for the Keystone XL pipeline and other projects, bringing with it thousands of much-needed jobs. Canada's oil and gas firms are hopeful the stunning election-night victory by U.S. president-elect Donald Trump will translate into approval for the Keystone XL pipeline, bringing with it thousands of much-needed jobs. 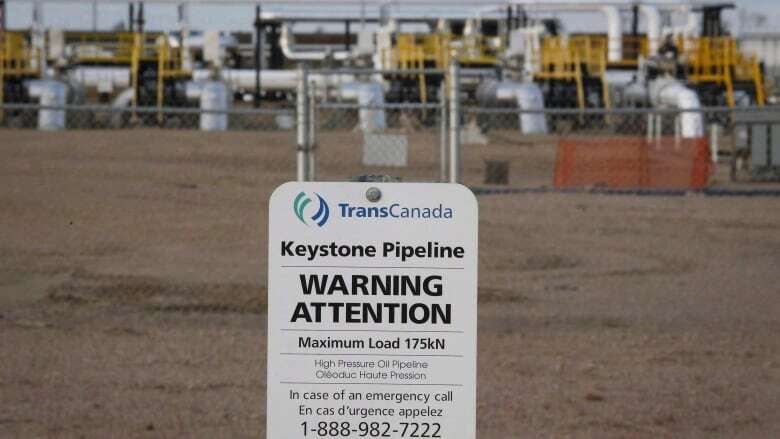 "TransCanada remains fully committed to building Keystone XL," said spokesperson Mark Cooper in an email to CBC News. TransCanada says it's now evaluating ways to engage the Trump administration on the potential benefits of Keystone XL, a controversial project that U.S. President Barack Obama rejected last year. "Building the pipeline means 9,000 construction jobs — 42,000 direct and spin-off jobs overall," Cooper said. "KXL would also mean tens of millions of dollars in annual property taxes to counties along the route, and a more than $3-billion boost to the U.S. GDP," he noted. President-elect Trump has said he is in favour of the 1,900-kilometre pipeline, and invited TransCanada to reapply for approval as part of his platform. Last November, the Obama administration rejected Keystone XL, which would bring bitumen from Alberta's oilsands to U.S. Gulf Coast refineries, deeming it not in the U.S. national interest. In response, TransCanada has filed for NAFTA arbitration and is seeking $15 billion in damages, claiming the rejection was arbitrary and politically driven. 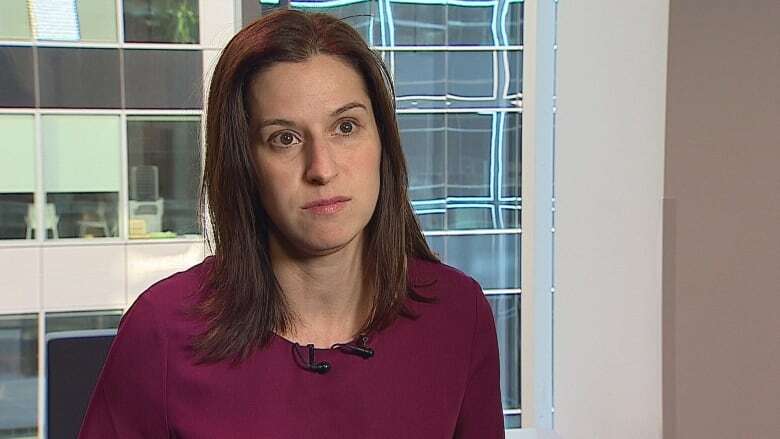 Jennifer Winter, an assistant professor of economics at the University of Calgary, says industry is anxious to learn what a Trump presidency will mean for them. "Trump said a lot of stuff on the campaign trail and it's difficult to know what he will prioritize," Winter said. "A pipeline is good for Alberta, but on the other hand, Donald Trump said he wanted to tear up NAFTA, and the U.S. is a major export point for our energy products — not just oil and gas but electricity as well — and so what Donald Trump decides to do about NAFTA has huge implications for Canada." Winter says having the U.S. potentially follow a different path on environmental issues could create a conflict. "It does put Canada in a relatively tough spot. The Obama administration was definitely more 'environmentally friendly', and it is going to be difficult for Canada to engage in these big policy changes like the $50 a tonne carbon tax in 2023 when the U.S. isn't doing anything. So it does have competitiveness implications for Canada." Jeff Gaulin with the Canadian Association of Petroleum Producers isn't showing concern at this point. "Canada is the biggest energy supplier to the U.S. and I don't think there will be any change to that," he said. What does the U.S. election mean for Alberta?